Weight management is an ongoing concern for many people and is often influenced by several other factors in one’s life. 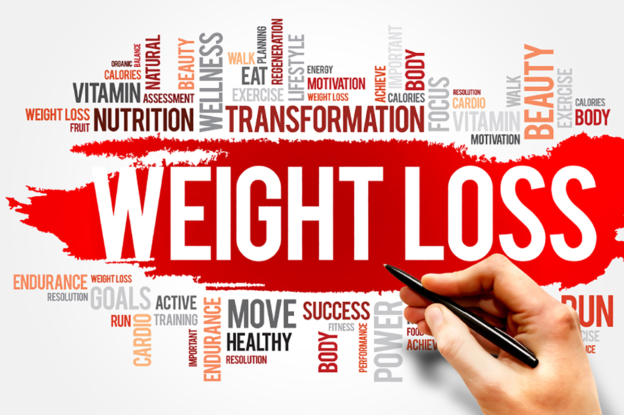 Whilst stress, unfortunate events or lifestyle changes can trigger unwanted weight gain, hypnosis can be a very effective approach to managing or reducing weight. As with any bad habit, it can be hard to redress negative behaviours through motivation alone and we often need to re-evaluate the reasons behind our weight issues prior to embarking on a weight management regime. Hypnosis helps to look into your sub-conscious and establish the underlying reasons for wanting to lose weight, which in turn helps you in formulating a plan to manage your weight. First and foremost, you must understand your motivations for losing weight. Body image is a controversial topic, with social media piling pressure on both younger and older audiences to lose weight. This often spills over into unnecessary or even dangerous behaviours that have no basis. Moreover, these behaviours can in themselves be damaging to one’s health so understanding the reasons behind your weight issues can help you approach the subject in a more pragmatic manner. Suggestion techniques used in hypnotherapy can help you analyse your relationship with food and exercise in order to form a basis for your weight loss. Once you have an understanding of your sub-conscious mind, hypnosis can then support you in your ongoing efforts through maintaining a positive mental state and high confidence level. As with many things, weight management is about creating positive habits that actively re-enforce the correct behaviours. People question whether hypnotherapy will work for them and the truth is, if you approach your sessions with the right mind set, advanced hypnosis can be a very effective weight management therapy. Much of weight loss is about motivation and habit, so when coupling advanced hypnosis with the right diet and exercise plan, it is a powerful tool in establishing the correct lifestyle patterns. How will you support my weight loss approach? Visualisation is a powerful tool in any context and can empower you to take control of your own situation. In visualising your aspirational self, this can provide a motivational and positive self-image when approaching weight management. I’ll put all of my skills and efforts into helping you achieve your aims but your own motivation is essential to succeed. Please note that hypnotherapy isn’t 100% effective in each and every case. All sessions are completely confidential. Hypnosis is safe, natural and deeply relaxed state. You will have complete control and will remain conscious throughout the session. Consultations and sessions are arranged by appointment only. Fee must be paid in full before each session. A minimum of 24 hours notice of cancellation must be given otherwise full session fee is payable. Cancellations must be made via email info@kullikeolt.com. To discuss this problem in person before committing yourself to treatment, please call 07757 353 014 to request a FREE 20-minute introductory consultation *. Please mention “introductory consultation” when making the appointment. Hypnosis will not be used or demonstrated during introductory consultation.